I'll say it before and I'll say it again, remote work is not for everyone. Actually, this applies to basically every single thing in the world-- coffee, food, clothing choices, having kids--etc. It's a matter of preference and even if I'm a full-time remote worker and I parade how awesome it is, I still think it's a different kind of life altogether that you need to think about deeply. 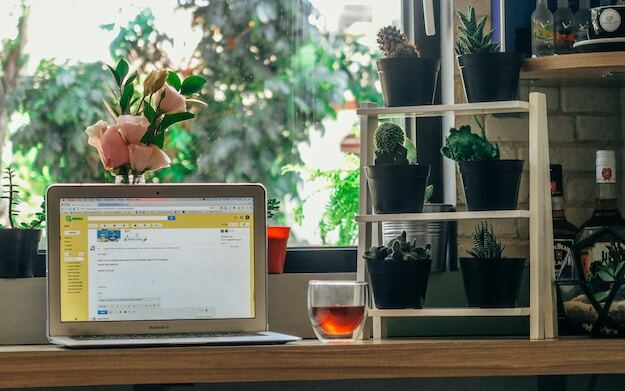 To help you out with your decision and thought process, here are 5 things you need to consider if you'll dive head on into remote work. This goes without saying, most employers expect their remote employees to have a laptop and an internet connection. For graphic designers, photographers, videographers and such, employers expect you to have a camera, lights, tablet, etc. Along with those are the programs you need to do the job. These are INVESTMENT PURCHASES you need to consider purchasing right off the bat. I suggest you list everything down because your equipment, software, and programs to do the job you want is an asset (right next to your skillset, of course) to the industry you want to enter. This is mainly because you're literally working alone and your teammates and/or bosses are in another place. You don't have the luxury to go ask and someone personally if he/she can help you explain something verbally. Your main mode of communication is via email, chat, or video calls via Skype, Zoom, or Goole Hangouts. If you don't ask questions and clarify things you're going to have a hard time. You have to have this mindset, COMMUNICATION is everything. You have the greatest luxury of all, time, and you can either mess it up or own it. Be honest with yourself and examine if you can be the organized person you've always dreamed of becoming. Or at least try to be. Since your personal schedule has to jive in your work schedule, make sure you lay all your tasks out. 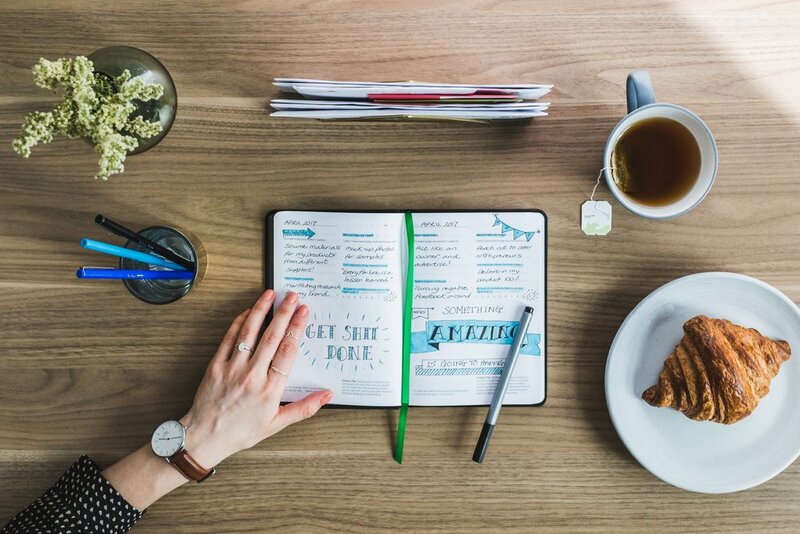 Stick to a work-at-home routine. Being a remote worker is both a career choice and a lifestyle choice. Are you ready to stay all day at home or you know you're just going to get tired of it eventually? Are you ready for people to assume you're not doing anything and they ask favors from you? (Been there, done that. It's best to say "no" all the time haha!) Do you have a home office to separate your work space from your personal space? Are you okay with not being around people? Do you trust yourself to be disciplined enough to do the work with minimal supervision? If your answers were mostly "yes", then you're off to a good start. Okay, most blogs won't tell you this but since I'm very honest, I will. Being a remote worker is a bit frustrating because career growth takes extra effort. Most of the time, mentorship is not readily available. You have to actively seek one--from your boss (if you're working with him/her for a long period of time) or from someone who has the same interest as yours. Also, you might not get the work culture office goers have. The culture is what you established in your schedule, lifestyle, and if you're lucky, from your co-remote workers. You need to find a community of online remote workers to help you with this because these are the things you'll miss from time to time--the people, culture, and bosses who can be your mentors. That's why I think it's important to know if you've had enough of these experiences to make sure that you won't feel left out, to make sure you won't miss 'em and come crawling back to the office world. (My story's like this, that's why I know! haha.) So if you ask me point blank if remote work is for you, I'll throw this question back at you: do you have all the experience you need to call it quits with office jobs? 'Cause I still prefer that you have enough experience to be able to work alone. 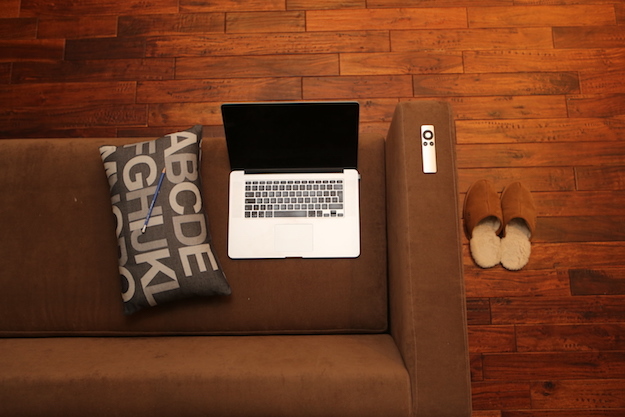 Why do you really want to be a remote worker? They wanted to be in control of their time. They pursued their passion projects and turn it into a business. They wanted multiple sources of income. They wanted a less stressful environment. If you're also thinking about these things (or a combination of these things) then go ahead, work from home. Find a full-time or part-time remote job, dabble into freelancing, or start an online business. As long as you're physically, mentally, and financially prepared, you'll be successful in your new work-at-home career! If you’re interested in my thoughts on remote work, my favorite coffices, and what I do online, read my latest feature on Kanto Journal HERE.